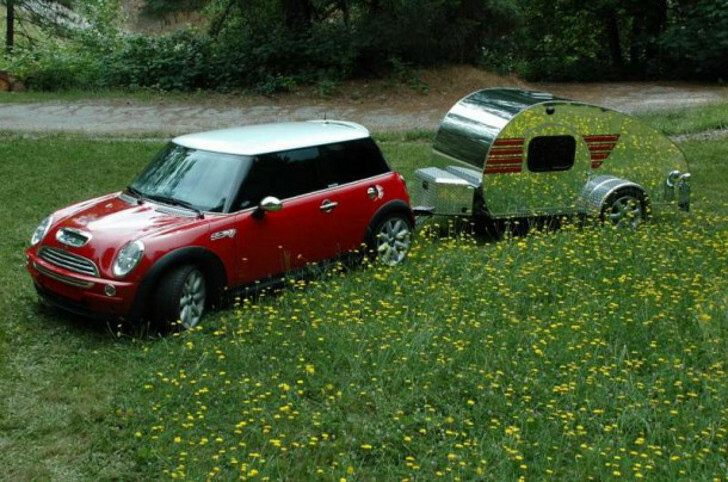 Go camping in style with Mini Cooper camper trailers in teardrop or pop-up designs that offer form, function and towing ease for small car owners. Love tiny cars but struggle finding a trailer you can haul? You won’t believe how Mini Cooper cars go RVing! These Mini Cooper camper trailers from Sylvan Sport and Mini Tears have all the comforts of a full-sized RV – but come in a form your tiny Mini can safely tow. From custom pop-up campers to build-it-yourself teardrop trailer plans, Mini Cooper owners have more options than you might think. 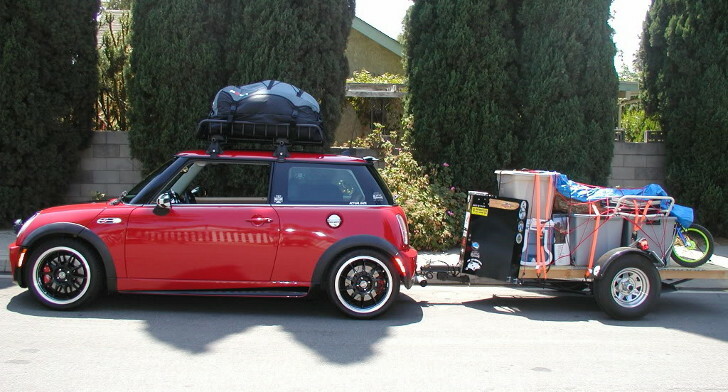 Even Mini Coopers can haul camper trailers. Mini Coopers can do anything a normal passenger vehicle can do. They can haul cargo ranging from a small boat to a trailer full of stuff. As shown on this Mini Cooper towing capacities chart, with the right hitch from companies like Mini Do More (they specialize in Mini Cooper towing) this little vehicle can tow as much as 2,000 pounds. All you need is the right hitch for your Mini Cooper model. Check your Mini Cooper towing capacity – chances are it’s more than you’d expect. Every RVer has a different camping style. Some will sacrifice fuel economy if there’s more room to stretch out in a large bed, while others don’t mind surrendering living space for lower gas costs. Each model year, manufacturers add more designs for us campers to choose from. One camper that might work particularly well for Mini enthusiasts is the Sylvan Sport Mini Cooper camper. Although it’s made for any small vehicle, the Sylvan Sport’s pop up Go trailer is perfect for Mini Cooper cars. 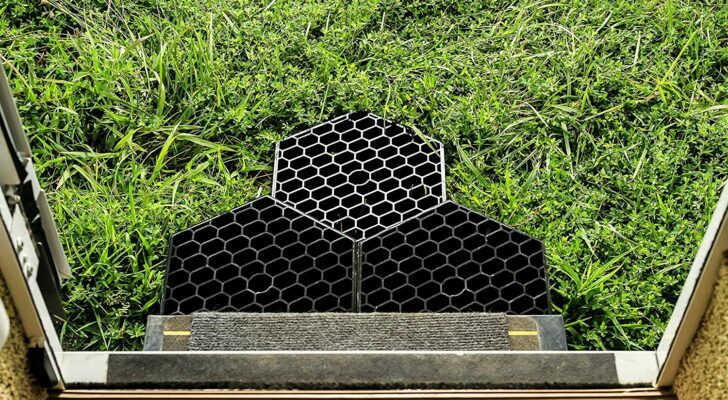 The Go trailer is like a backpack on wheels, with a Swiss Army knife-style array of features packed into a tiny, modular container. 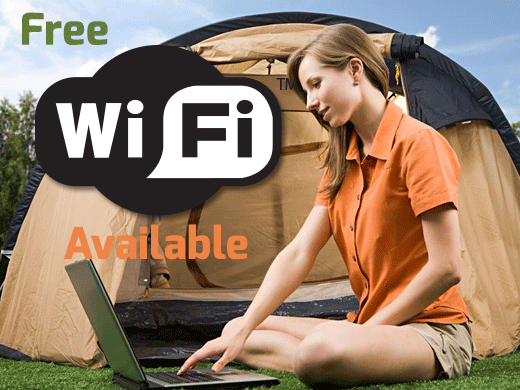 Its features are just right for backroads enthusiasts who want the airy feel of tent camping without the sleepless nights of snoozing on hard, uneven terrain. 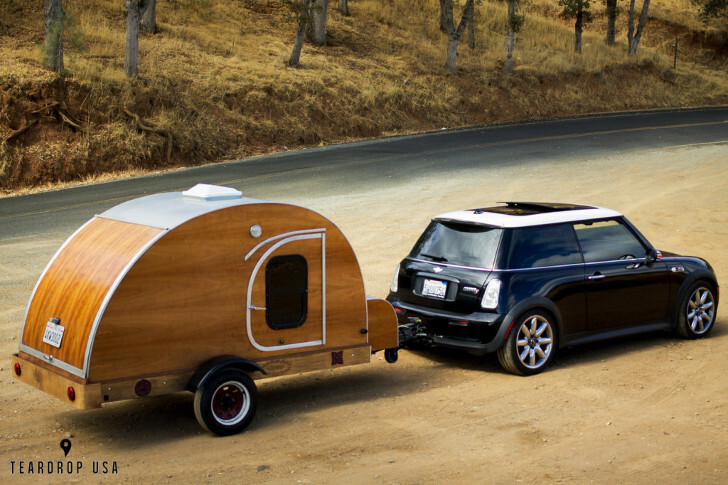 Mini Coopers can tow this pop-up trailer. Extra options like a solar power system, cooking stove and outdoor shower offer even more flexibility for Mini Cooper adventurers. 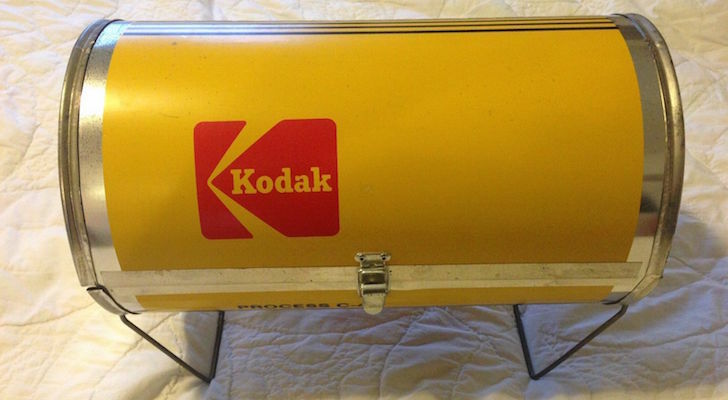 This trailer is the Swiss Army knife of pop-up campers. Think it’s impossible to go full-time RVing in a Mini Cooper camper trailer? 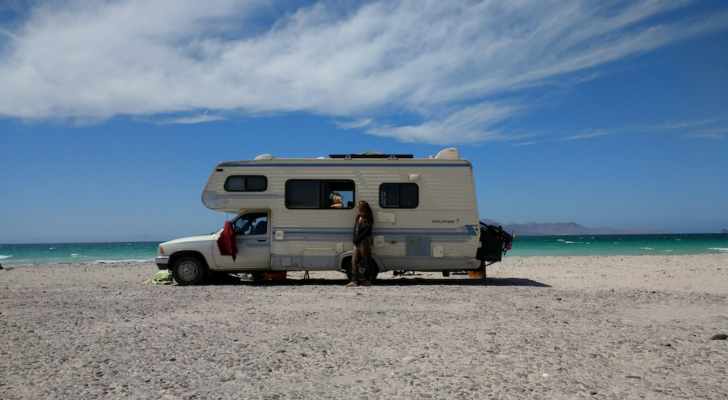 Ask these RVing adventurers what they think about full-timing with a Mini Cooper and an equally tiny teardrop trailer. 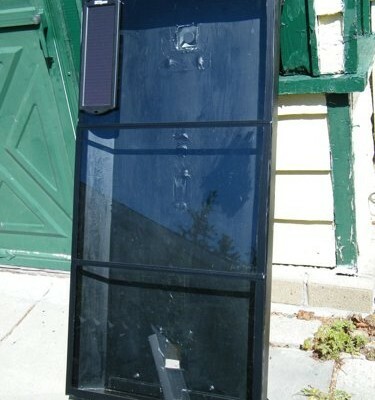 They’ll tell you how their handmade teardrop trailer works well for their freewheeling lifestyle. Mini Tear trailers are lovingly crafted by designer Kurt Bowden. 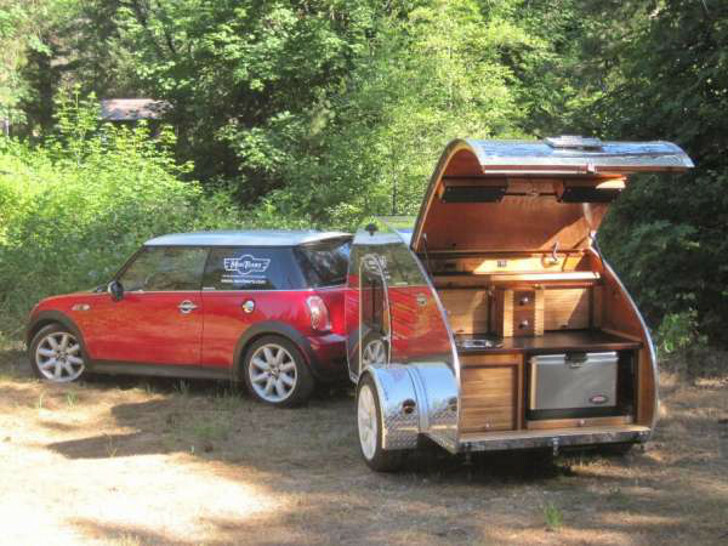 They’re custom teardrop camper trailers for Mini Cooper owners who travel in style. 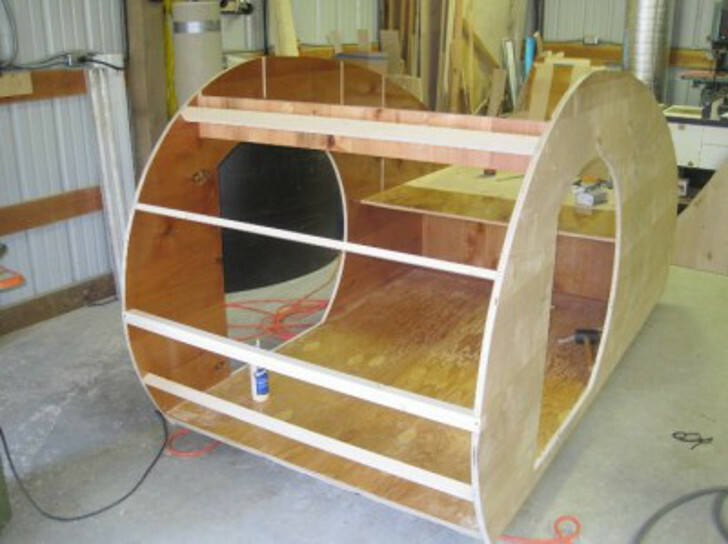 These teardrop trailers are fabricated by Bowden in his Northern California shop. Made with exotic hardwoods for a cozy and stylish feel, each trailer’s exterior is perfectly matched to each Mini Cooper car that will tow it. The 4′ x 8′ teardrop shaped body design is the foundation for a custom color scheme, fenders, wheels and cabinetry that’s molded to reflect the car’s stylistic attributes. Each Mini Cooper teardrop trailer is hand crafted. Sure, you’ll find cheaper teardrop trailers, but nobody customizes them for Mini Coopers like Mini Tears. 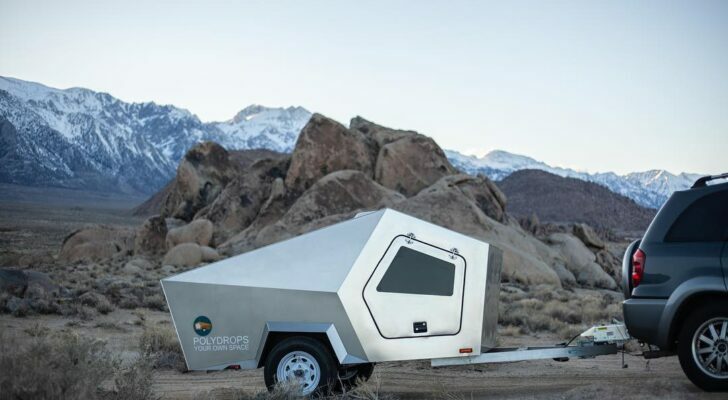 With a $25,000 base price, these custom teardrop camping trailers aren’t cheap, but if you decide to buy at least you know yours will be a one-of-a-kind model that’s made expressly for your Mini Cooper. Want to Rent a Mini Cooper Camper Trailer? Don’t have a cool $25k laying around? 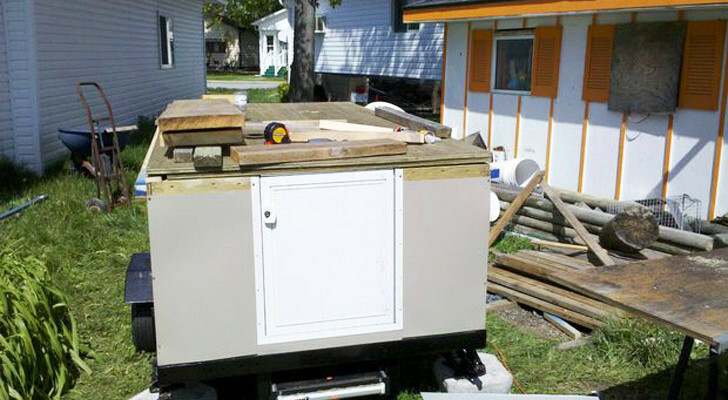 Check out Little Guy Trailers in Southern California. They specialize in camper trailers, teardrop trailers and A-frame pop-up trailers for outdoor adventurers with more generously-sized passenger vehicles. 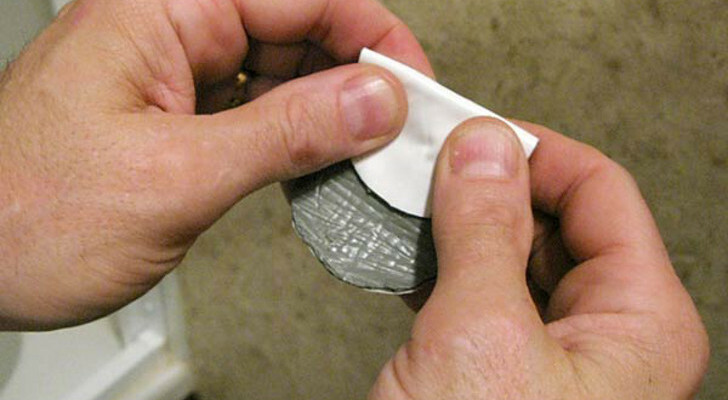 Fixing Cracked RV Showers With Tape? Yes!